For this challenge, we are featuring "frames"! 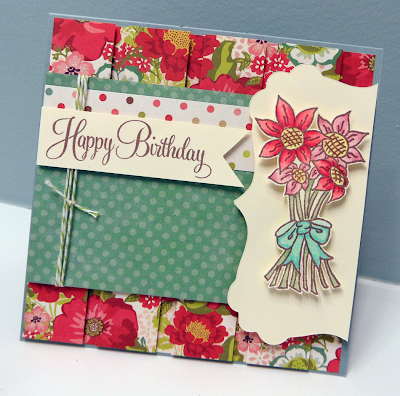 For my card today, I did start off w/my gypsy, but I wasn't able to cut my "corkboard" paper out w/my E2! I used the "My Community" cricut cartridge & found this CUTE puzzle piece! So, I cut it out w/cardstock first, then I traced it onto my corkboard paper & cut it out by hand! Then I layered it w/red cardstock & used some chalkboard paper from Recollections! Sentiments are from "My Teacher Rocks" & "All Around Everything ACCESSORIES"! Okie dokie! now onto my FABULOUS design team! Don't forget to click on their names to visit each of their blogs! THank you SOOO much for stopping by! I will see you all back here tomorrow for a FUN "Tip of the Day"! Have a FABULOUS day my sweet friends! I really like your puzzle frame idea it's unique and fun..(just like you) hmmmm is there a puzzle stitched die in the works....???? Loving the cork element. The size of the stamps in the "All Around Everything ACCESSORIES" are perfect. Thanks for a great April collection. Very pretty cards by DT!! I love what you did with yours!! i can't believe you cut that puzzle piece out by hand (you would never know it)!! Can't wait to get creating for this challenge!! Emma ~ Oh how PERFECT is your card for a teacher! LOVE the cork but most of all ~ you cut it out by hand! Seriously AMAZING! You can't even tell you did it by hand! The DT's did yet another FABULOUS job! wow! our team did it again!!! just fabulous!!! Such a perfect teacher card, Emma! Your boys' teachers must love having them in their classes. LOL Seriously though, you make the cutest stuff and I'm sure they love every single one of them!!! Also the team is amazeballs once again! Beautiful projects everyone!!! They are all Great...as always! I LOVE Trell's! Really beautiful, one and ALL!!! 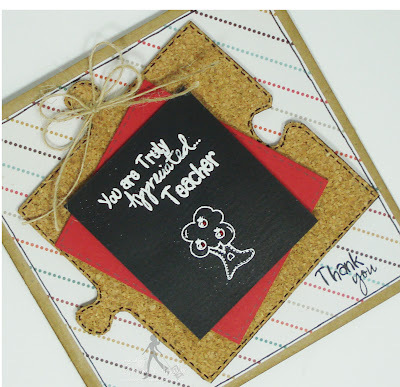 What a wonderful teacher card...cork and chalk board is perfect. You and your Design Team had such great projects for the frame challenge. My inspiration was my Pets that I have loved and lost. Great challenge! You and you're DT members did a very beautiful job. Love all the projects! WOW Emma, your card is awesome. I love it. You and your Design Team amaze me with the talent and creativity. Love all the projects. Love your projects, stamps and challenges! Thanks your for your awesome challenges Emma!!! Great job everyone. They all look great. Good luck to all in the challenge. Fun challenge Emma. Nice of you to set me on a different frame of mind (no pun intended-LOL). I've been wanting to cut the images I used and now that I have I love it and will surely use them again. Wonderful inspiration Emma and team.Thanks for a fun challenge. Yay,my stamps arrived today,can't wait to play!! Great projects from all. Thanks for the inspiration. How fun! I don't remember ever using the frame feature! I love your card, Emma! As usual, you rocked it!!!! Awesome projects. Good luck to everyone. The projects are all amazing. I am so inspired. Thanks for this challenge. Love all the projects great job everyone!!! Everyone did a great job as always. Thanks for another fun challenge. Such inspiration from the DT, as usual! Beautiful projects Design team! Emma, love the corkboard puzzle frame-looks great! Thanks for the fun challenge! Love all the framed projects! They are all awesome. Beautiful frame inspired projects, I loved your puzzle piece Emma! Thanks for all you do and share with us! Love all of the projects! Thank you for another fun challenge! Great projects! Thanks for a fun challenge! Hi: Emma, I entering in your Throwback Thursday Challenge. Thanks for the opportunity. Happy Day!! Beautiful card Emma!!! I'm so glad I had time to play along this week! 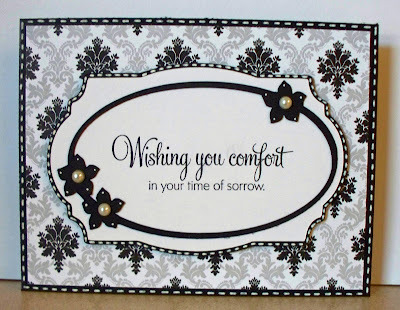 I love the way you use so many different medias in your projects. Great job Emma. It's so much fun to be able to make a project specifically for a challenge!